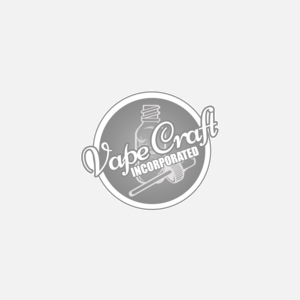 Welcome to our vast supply of DIY E-liquid materials. Here you will have everything you need to start making your own vape juice like a pro! We have always understood that getting started can be too expensive for most people, so we made our products as affordable as possible to help you get your start and learn how to mix diy ejuice without breaking the bank. Here you will be able to find top shelf selections of flavorings, lab-ware, eliquid bases, and various bottles for your mixing needs. Who knows, maybe if you try hard enough you may be able to clone some of the juices that are on our site. We wont give you the recipe we use, but it would be fun for you to take our flavor profiles and practice to try and nail some of your favorite all day vapes on your own. Good luck, we wish you all the best on your mixing adventures!